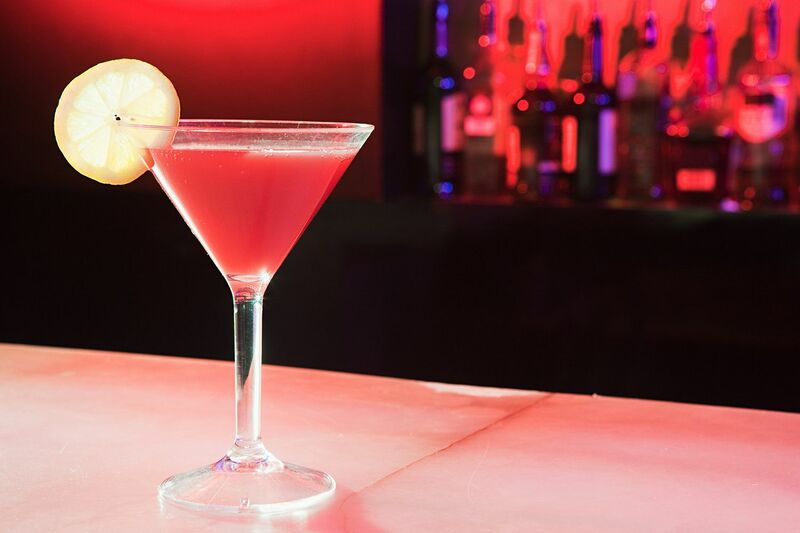 Pink is anything but boring, especially when it comes to cocktails. 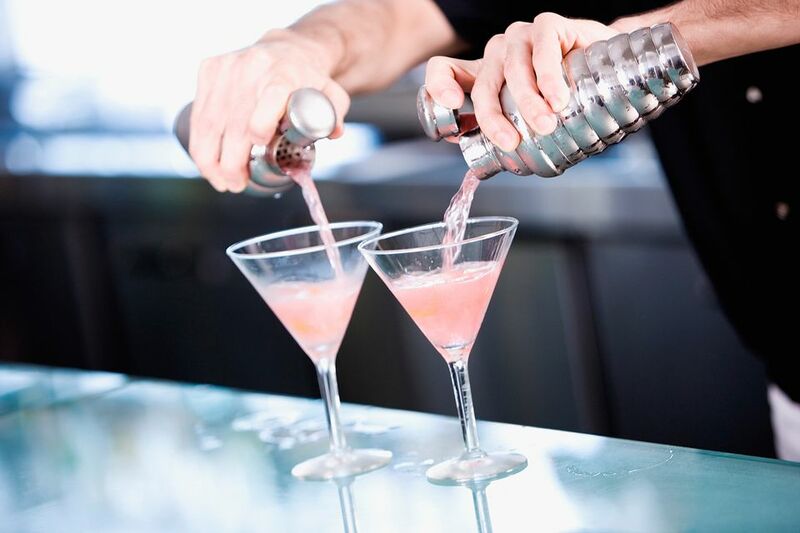 Girl's night out, bachelorette parties, romantic dinners, Valentine's Day, and even Breast Cancer Awareness benefits, there are many occasions that call for a fun, flirty, pink drink that is filled with flavor. From fruity vodka mixes to new twists on some of our favorite (typically a little more manly) drinks, these flirtatious cocktails can add the spirit of pink to your next party. Pretty in pink, a fun, fruity mix. The Blushing Lady is a fun, fruity mix that looks and tastes great, making it perfect for any occasion and time of day. This mix will require your favorite vodka (make it a good one), that always useful PAMA pomegranate liqueur, and a little pink grapefruit juice. A reliable cocktail featuring your favorite gin. The French Martini has long been one of our favorite pink drinks and it is one of those that will never let you down. The recipe features your favorite gin (a London dry is best, but why not try something new) against the fruity mix of raspberry liqueur and pineapple juice. Explore the store for a luscious strawberry liqueur. Victoria's Secret is a simple delight and a refreshing pink cocktail that can adorn any special occasion that you have planned. The mix is one that features your favorite citrus vodka with the luscious creme de fraises (or other strawberry liqueur) and a bit of fresh lemon. A fun name for a simple, lovely, and sweet pink drink. There is only one gin that will do for the G'Spot Cocktail and it is the most unlikely of gins with a unique floral aspect that draws everyone in. G'Vine is a gin like no other and that is the appeal for vodka drinkers. It is mixed in this cocktail with a simple combination of Chambord, syrup, and lemon and lime, which create a lovely accent against the gin's bouquet. Creamy pink packed with interesting flavor. Creamy drinks get a bad reputation quite often. Sure, some of them are just fluff, though every now and then you find a gem and the Pink Elephant is a perfect example. The layers of flavor in this recipe include the exotic fruit of Amarula Cream with raspberry, chocolate, mint, and a little Merlot to keep things interesting.